A big attraction of the Bluebonnet Horse Expo is the opportunity to meet the horses and other equines of Bluebonnet Equine Humane Society. The rescue will have over 50 horses and other equines who are available for adoption on hand to meet the public. They will be presented in the arena where the announcer will introduce spectators to each horse, his history and his abilities. The horses will also be in the barn where all spectators can visit with them and volunteers the rescue. Horses will be available the day of the Bluebonnet Horse Expo to pre-approved adopters only. If you would like to be pre-approved to adopt, please download, complete, and submit an adoption application. Anyone who applied to adopt at the Expo, is approved, and adopts an equine within 30 days after the Expo will receive a 50% discount off their adoption fee. Please note, this list is subject to change as horses are adopted. We’ll also be adding more horses to the list as they come available. 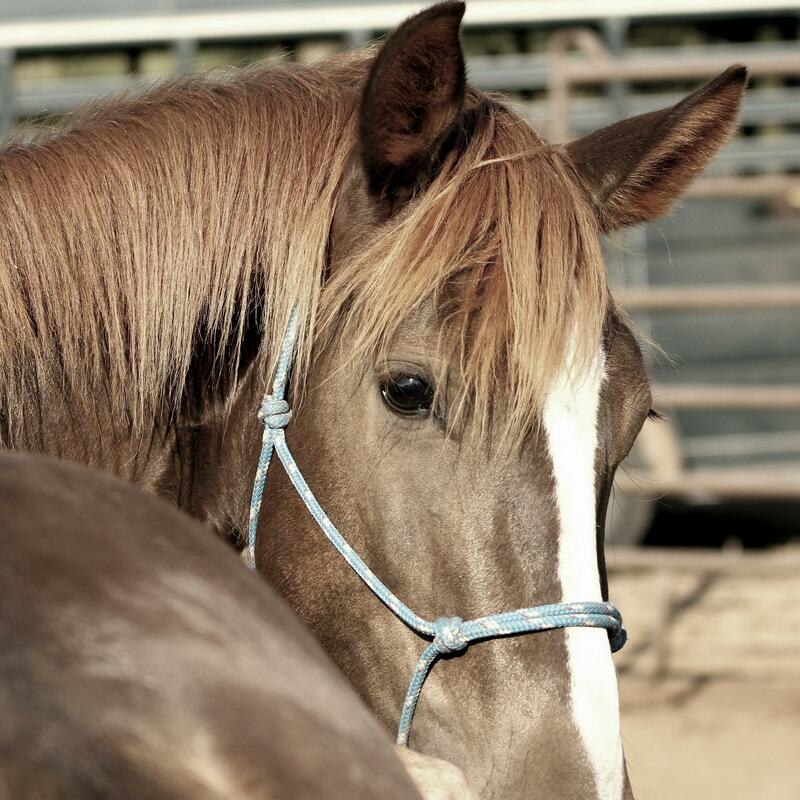 Frazer – 8 year old, Quarter Horse gelding. 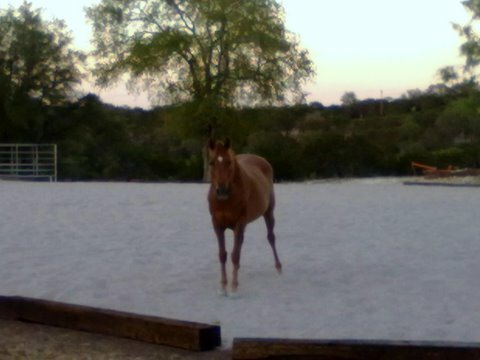 Companion/pet/non-riding horse due to injury. Golden Butterfly – 13 year old, grade mare.